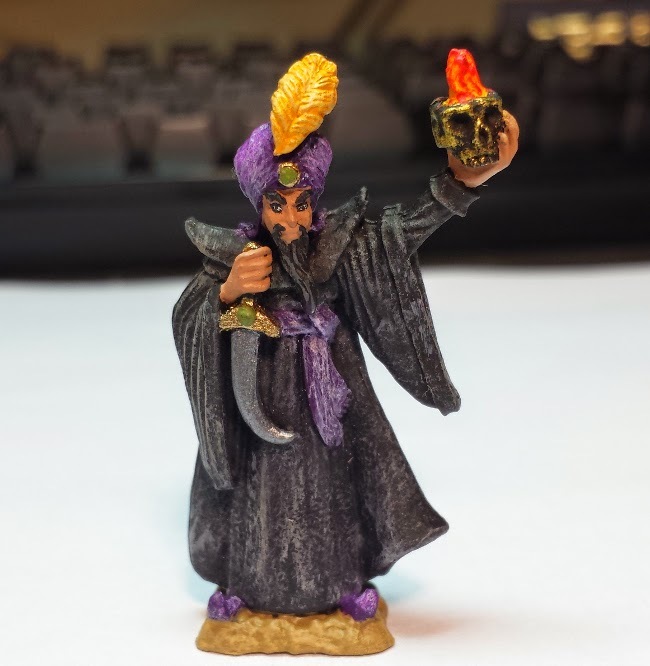 A sorcerer for the Al-Qadim Campaign. Currently not in use. But the players may encounter him as an NPC next game.